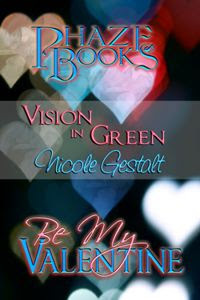 The Gestalt Boudoir: Valves & Vixens is now out! 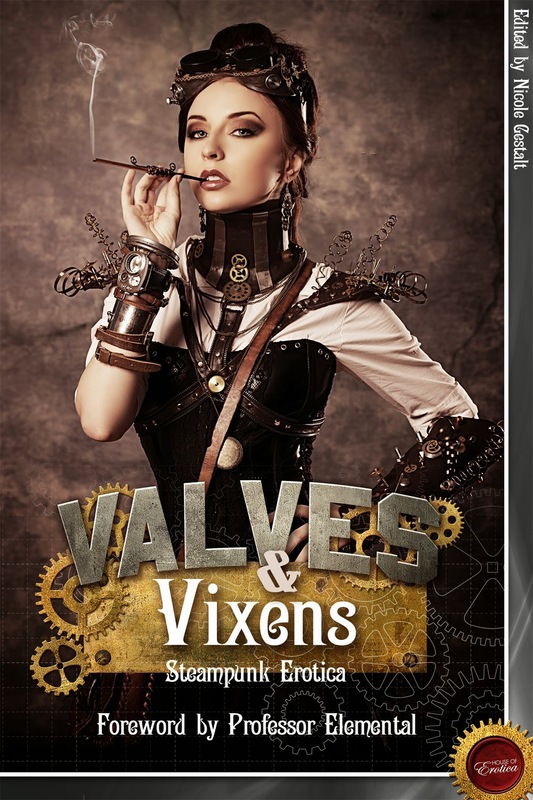 Valves & Vixens is now out! 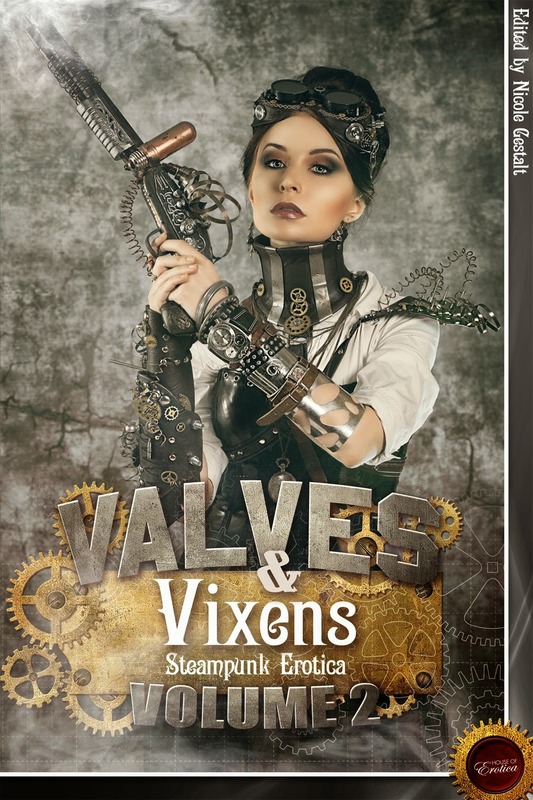 Well I'm pleased to announce that Valves & Vixens is now out! 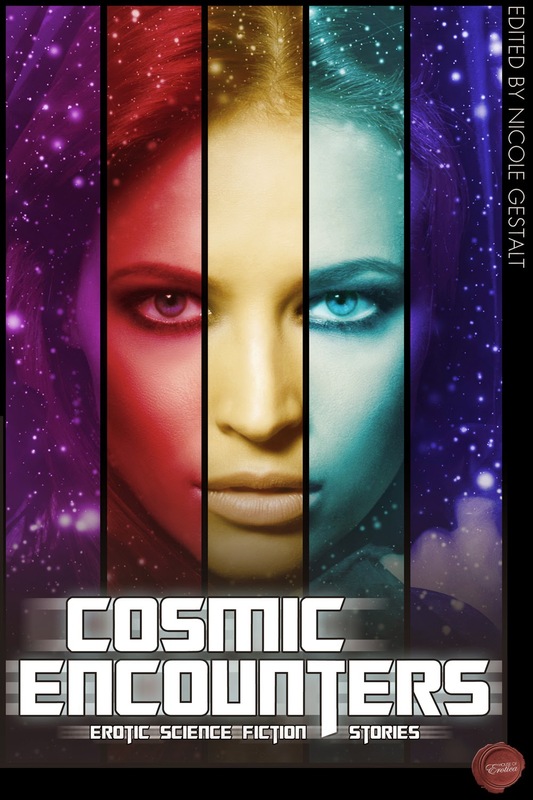 This anthology has been a real labour of love and I'm so happy to see it now published by House of Erotica. It will be in print in the next couple of weeks, as it becomes more available on various sites the amount of links below will grow! Les Lettres Dangereuses by V.C. The book itself is filled with a wide range of steampunk stories from New Orleans all the way to the middle of Japan and beyond. 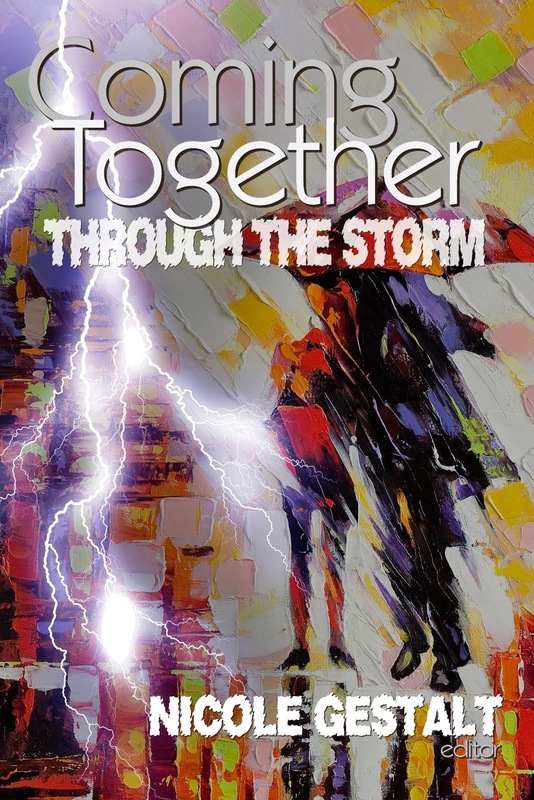 There is going to be a blog tour and also inspiration posts will be put up over the next few weeks so watch this space! If you have a blog and would like to have us over on some date in August please let me know! 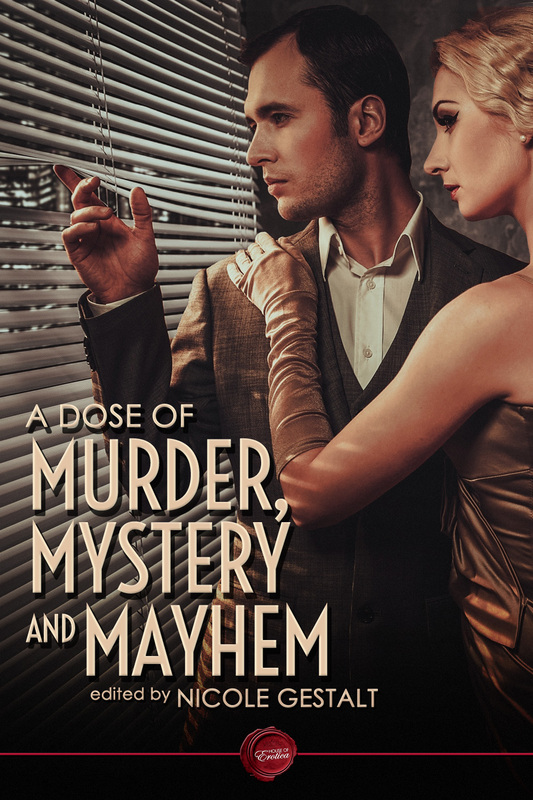 In the meantime enjoy the book.